 An Organic Body Lotion for ALL skin types that actually works. Moisturize, revitalize, and energize your skin with a protective layer of truly natural lotion that absorbs easily and has an energizing lemongrass scent. Our body lotion is vegan and GMO-free. It hydrates skin and leaves it feeling soft and smooth without the worry of harmful preservatives, sulfates, or parabens. This is an original handcrafted formula created by a small family owned business. Our light creamy formula moisturizes, softens, nourishes, and revitalizes dry, tired skin. No harmful chemicals are used and as always, under our label you are assured of honesty, quality, and the highest production standards. On a daily basis our skin is exposed to toxins, chemical products, chemical detergents (masquerading as soap), and pollution. Our body lotion is your ticket out. Our ingredients are honest, simple, and natural. We use only the freshest ingredients. No harmful chemicals or preservatives. It is for all skin types: oily skin, dry skin, sensitive skin, and combination skin. Our body cream will hydrate, nourish, moisturize, and feed your skin with key essential oils and organic ingredients, leaving it healthy and beautiful. Non-greasy. Won’t leave build up or clog pores. Will not strip or dry your skin, nor make it greasy or oily. Will not sting or irritate. Hypoallergenic. No animal testing. We have worked for 17 years with great care to refine our formulas. What we put into our products is just as important as what we leave out. Satisfaction GUARANTEED or your money back. Our Lotion sells out fast, so click the button at the top of this page to buy now!  INGREDIENTS: Certified Organic Aloe Barbadensis (Aloe) Leaf Juice, Certified Organic Apricot Prumus Armeniaca (Apricot) Kernel Oil, Certified Organic Vegetable Glycerin (Glycerin), Stearic Acid, Emulsifying Wax NF (Vegetable – Made From Organic Coconut Oil and Organic Almond Oil), Certified Organic Citrus Aurantium (Orange) Oil and Certified Organic Cymbopogon Citratus (Lemongrass) Oil.  WHAT MAKES OUR BODY LOTION SPECIAL? On a daily basis our skin is exposed to toxins, chemical products, chemical detergents (masquerading as soap), and pollution that are very harmful to your body. Our lotion is a part of the solution. Our moisturizer is gentle, vegan, free of GMOs, and non-toxic. It hydrates, rejuvenates skin, leaving it moisturized, soft, and smooth without the worry of harsh, harmful preservatives, petrochemicals, sulfates, or parabens. Our ingredients are honest, simple, natural.  GREAT FOR SENSITIVE SKIN. EASILY ABSORBS. NOT GREASY: Our body lotion is non-comedogenic (it won’t clog your pores). Goes on smooth and absorbs quickly. Will not leave your skin greasy. Moisturize, revitalize, and energize your skin with a protective layer of truly natural lotion that absorbs easily and has an energizing lemongrass scent. This is an original handcrafted formula created by a small family owned business. Our light, creamy formula softens, nourishes, and revitalizes dry, tired skin. 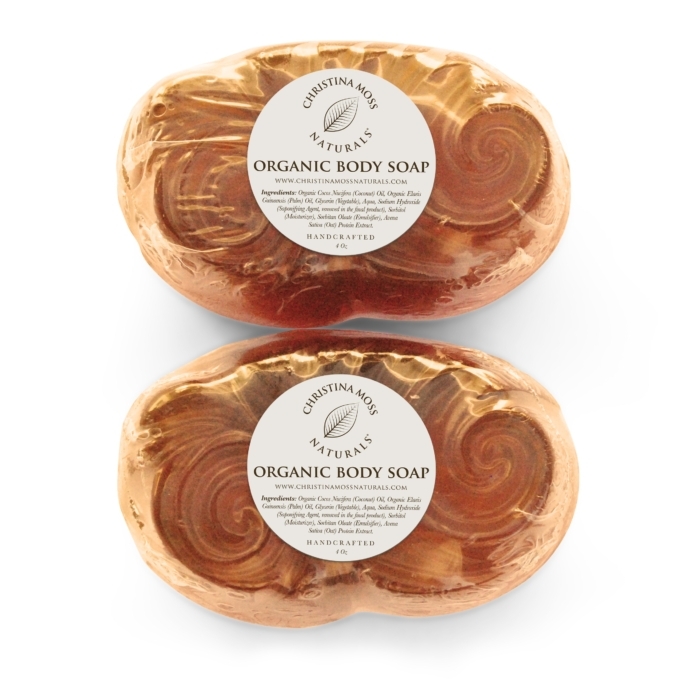  MADE WITH CERTIFIED ORGANIC AND NATURAL INGREDIENTS. CRUELTY-FREE: Free of allergens, GMOs, gluten, parabens and harmful chemicals. As always, under our label you are assured of honesty, quality, and the highest production standards. It will leave your skin moisturized, smooth, and soft while helping fight off free radicals (the root cause of premature aging). Concentrated. Formulated for deep moisturization and absorption. No fillers, binders. 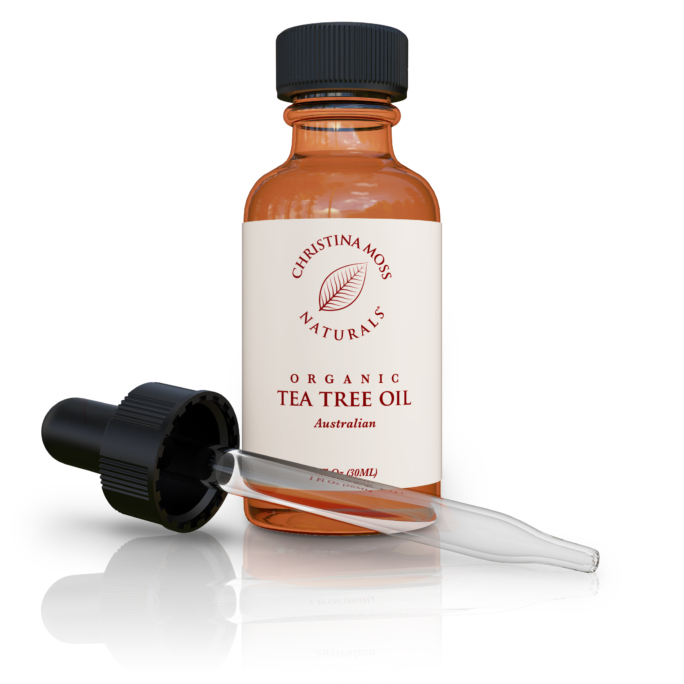 Every ingredient has a beneficial effect on the skin. 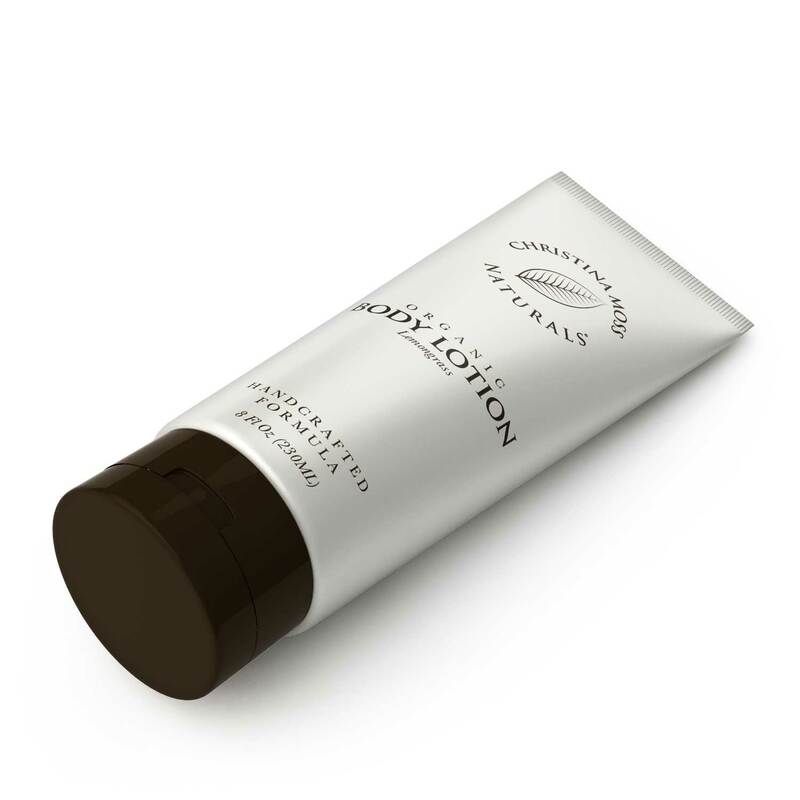  SATISFACTION GUARANTEED OR YOUR MONEY BACK: We are certain that you will love our body lotion, but if you don’t, or if anything appears unsatisfactory, simply let us know and we will make it right. Our lotion is made using Certified Organic ingredients and no harmful, toxic chemicals. Fights off free radicals, which are the root cause of premature aging. NOTE: WITH EVERY PURCHASE, WE INCLUDE OUR HOW TO GUIDE FOR BASIC SKIN CARE, WHICH CONTAINS TWO DIY RECIPES FOR NATURAL FACIAL MASKS.  YOU CAN BE BEAUTIFUL AT ANY AGE. YOU DON’T HAVE TO USE CHEMICAL-LADEN COSMETICS, NEEDLES OR SURGERY: Our cream gently and thoroughly moisturizes without stripping, drying, or leaving build-up. Softens, repairs, and reverses damage with natural healing, anti-aging ingredients. Perfect for all skin types. Improves condition of the pores. Hypoallergenic. NO harmful chemicals: NO SLS, SLES, propylene glycol, propylene glycol derivatives, parabens, sulfates, dyes, synthetic fragrance, or preservatives. I have been looking for an all natural body lotion that is not too greasy, not too watery and that hydrates and soaks into my skin so I can proceed to get dressed without having to wait – WELL I FOUND IT!! This is a quality lotion, hydrates nicely, soaks in really well and does not leave a greasy feeling. It also smells so great!! The lemongrass is a subtle smell that is refreshing, but does not interfere with any perfume I may put on when getting dressed. If you are looking for an all natural body lotion that really moisturizes and makes you feel good all over – this is the one!! I have been using the lotion for a month now and I really like it. 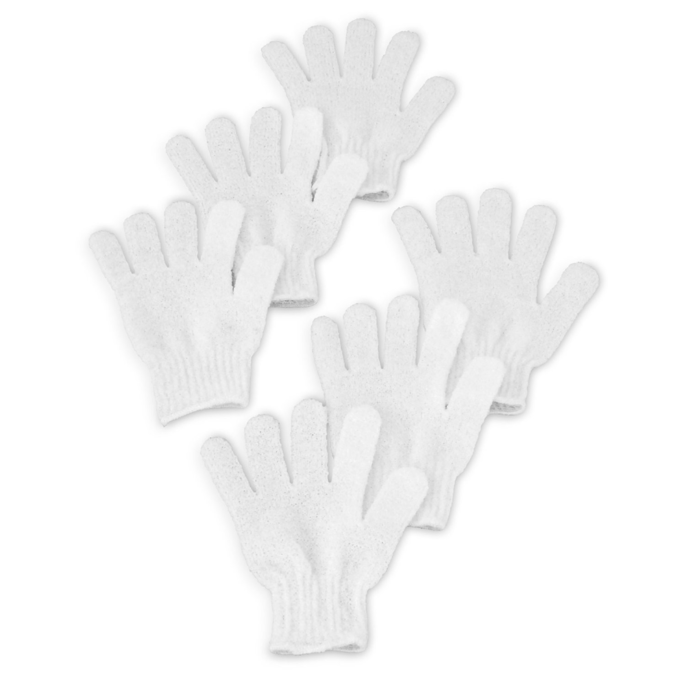 It’s light and breathable and does not leave my skin feeling coated. At first I was concerned it would not work well because it goes on so light and you need so little but it works very will with very little applied. If I am extra dry I can reapply a second coat easily. But usually one coat is plenty. It like the mild scent and my skin feels soothed after I apply it. I really like that it has only a few simple ingredients. Love this body lotion! It isn’t too thick so I don’t feel like I’m using half the bottle to just cover my body, but it’s thick enough where it hydrates and really makes my skin feel nice . I’ve tried SO many natural and chemical free lotions and this is the first one that I really like!